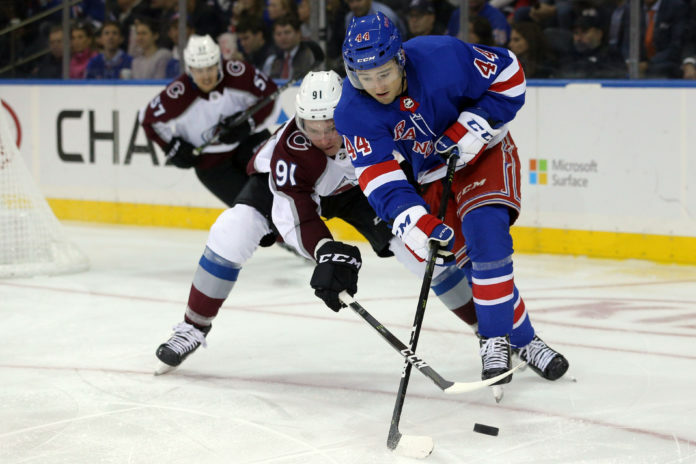 The Colorado Avalanche came back from two deficits and managed to get a point against the New York Rangers, but still fell short in the shootout by a score of 3-2. 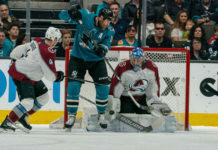 The Avs recovered from a sloppy first period to play well in the final two periods, but were unable to come back with the win. What did we learn from the overtime loss? Vladislav Kamenev played his best game in an Avs’ uniform. His feet were moving all night, he wasn’t afraid to put the puck at the net, and his defensive game won over coach Jared Bednar. He found himself getting some penalty-kill time because he was playing so well, and the team was putting him out for some important face-offs. This is a game he can build off. The Avalanche have a 3-on-3 problem. 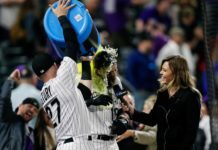 It’s not something you are typically going to practice, but it’s now been an issue all the way back to the middle of last year. They’ve struggled with giving up high-end chances, while failing to create a whole lot on their own. 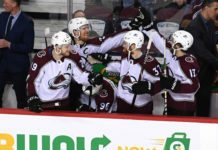 The shootout is a rarity at this point, and a pure crap-shoot, but the Avs need to be better. Tyson Jost has played well overall, and has very good possession metrics at even strength, but we’re not six games into the season and he has yet to record an even-strength point. Since he plays on the top power-play unit, he will pick up points, but the Avs will need more from him at even strength. Samuel Girard has started to look a little more human the last few games, struggling a bit with a heavy forecheck. The first period in particular was a struggle for him on Tiesday, and he turned the puck over several times. He was on for four high-danger chances against, and only one of those was for the Avs, giving him a team-low 25%. Semyon Varlamov was, once again, spectacular. He made key saves again on the penalty kill, especially in overtime, and kept the Avs alive when they were stuck in mud in the first period. He’ll get a well-deserved night off on Thursday. The Avs continue their road trip as they head to New Jersey on Thursday. The game starts at 5 PM MST.